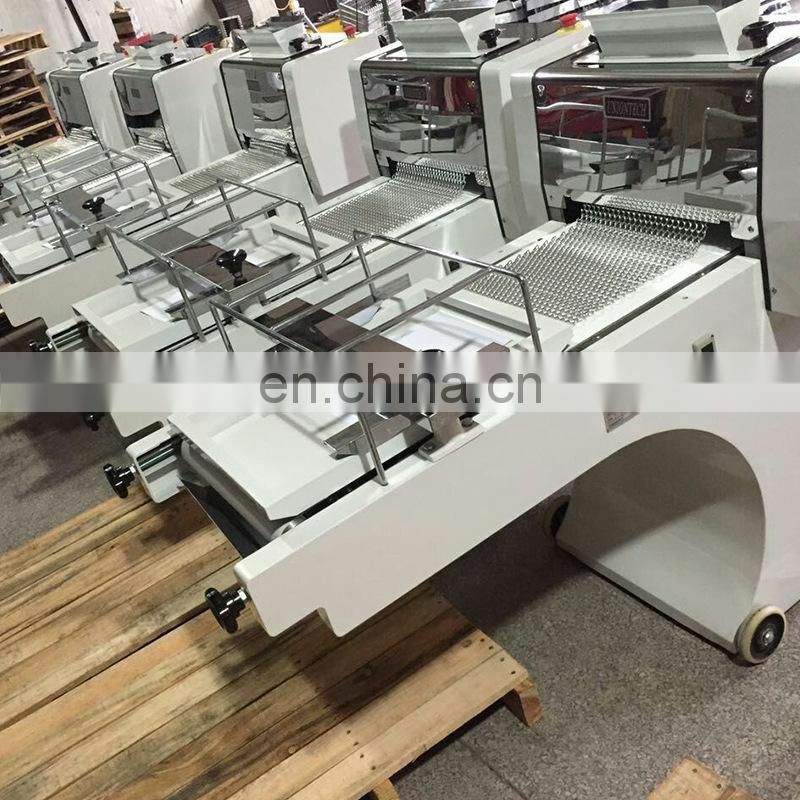 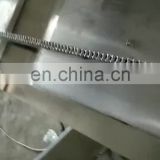 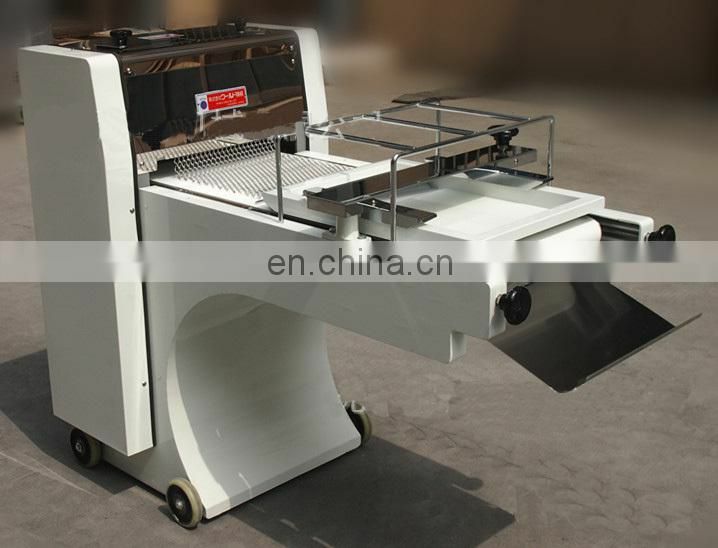 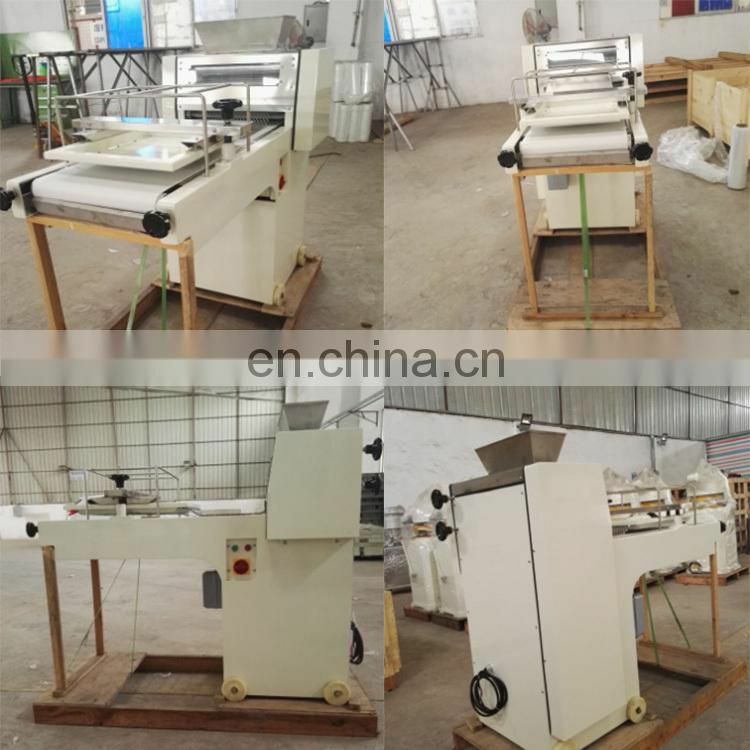 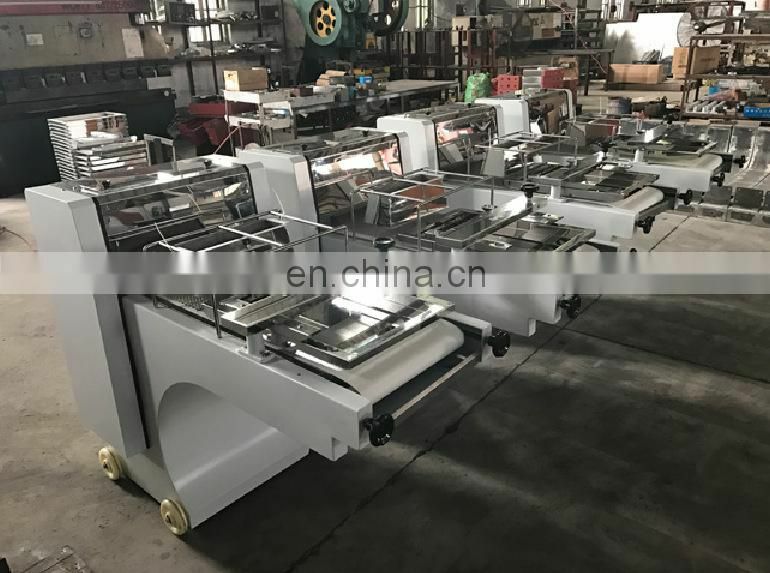 Toast machine is a good machine to produce the toast bread,applicable for theshape repairing of bread such as toast, hot-dog and French roll. 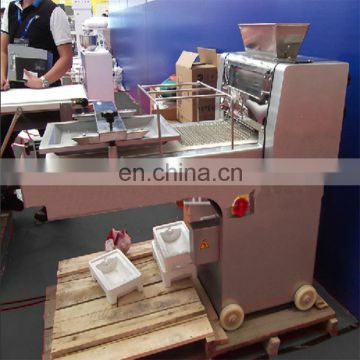 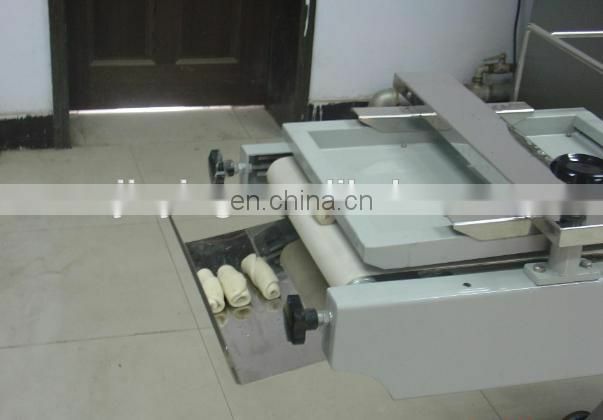 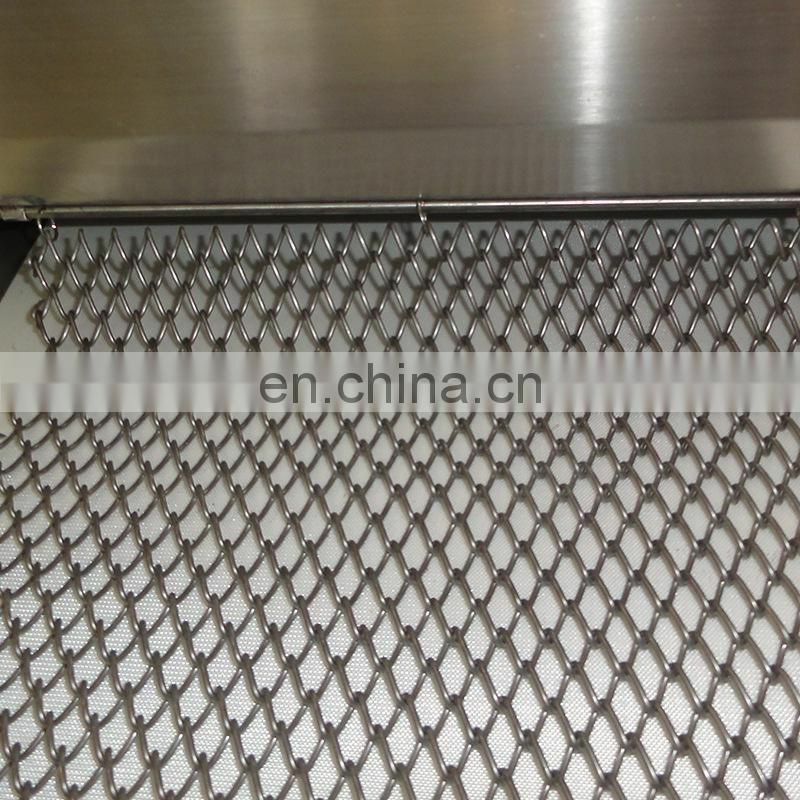 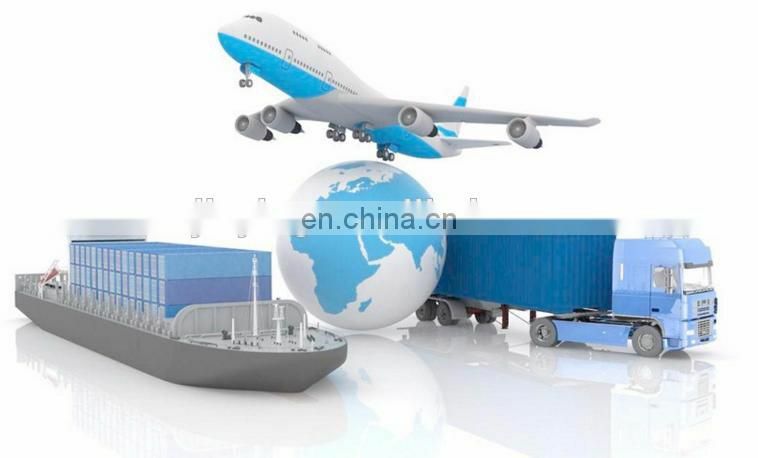 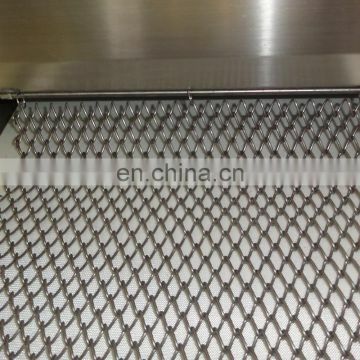 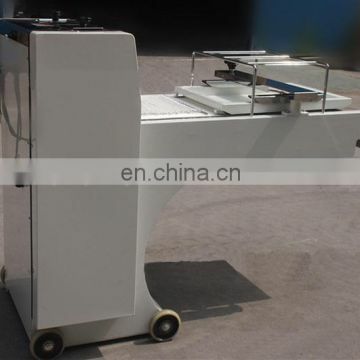 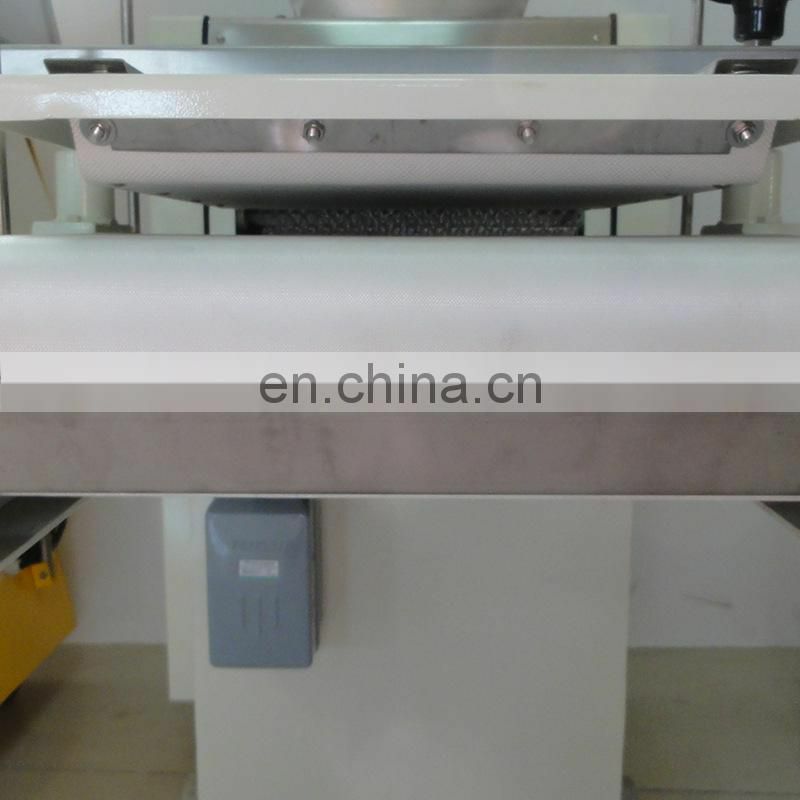 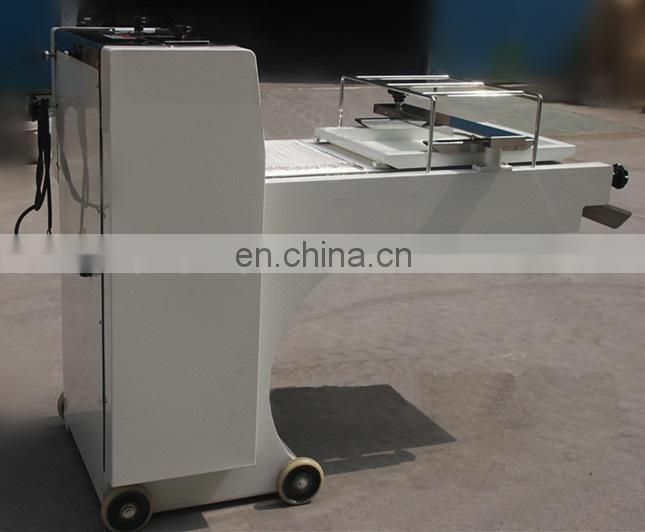 the toast bread ,higher producing efficiency,it also can save more labour force. 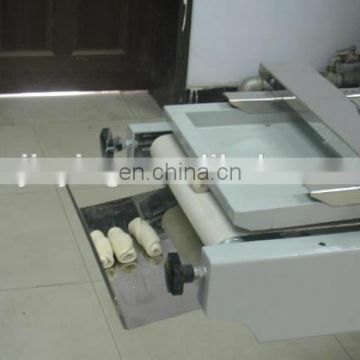 2,Suitable for production of long loaves. 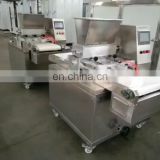 1,Are you trading compan or factory? 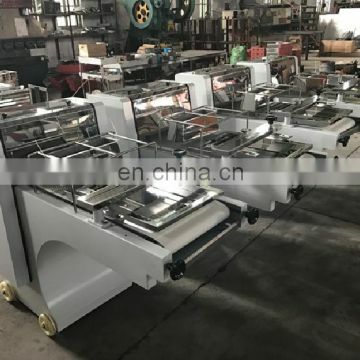 We are factory, welcome to visit our factory!! 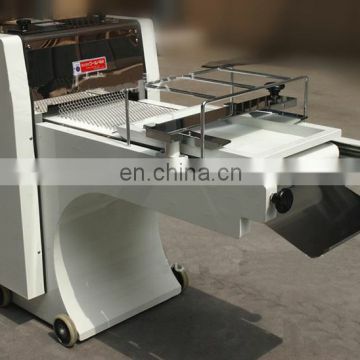 4,how to ensure that I receved the machine undamaged?